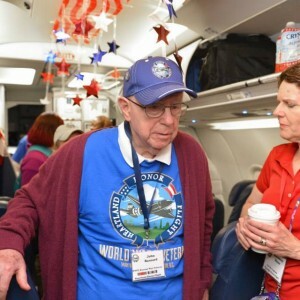 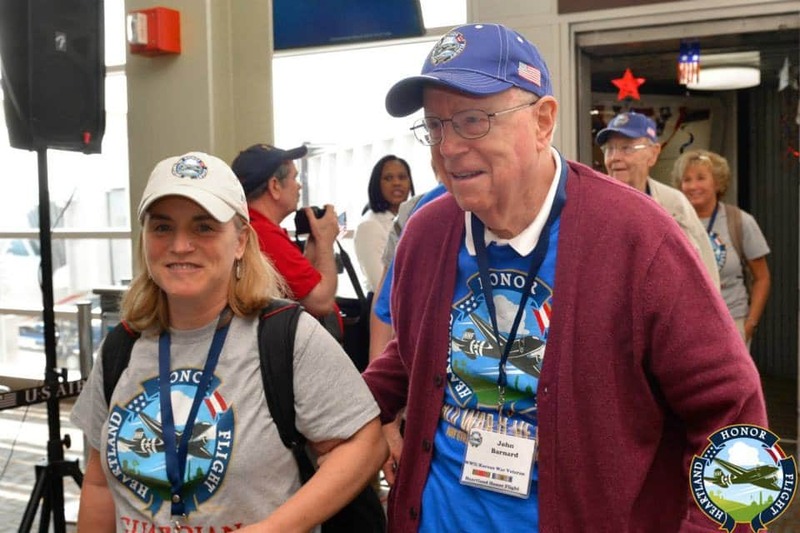 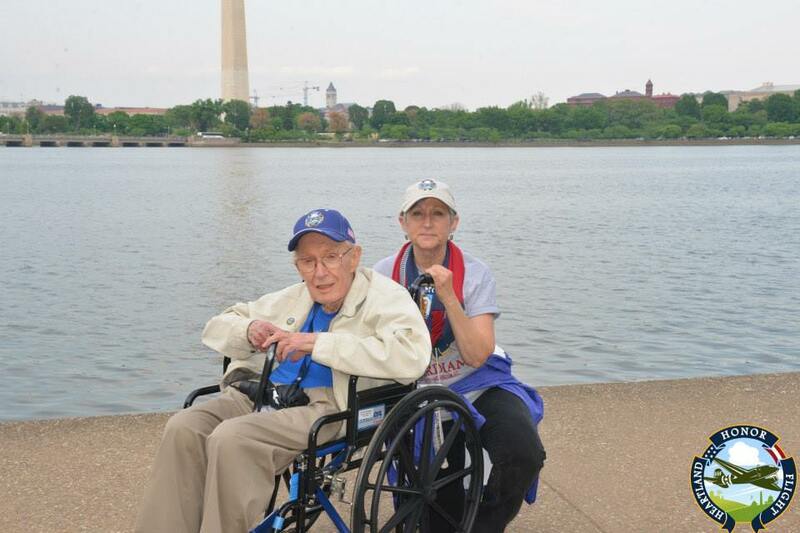 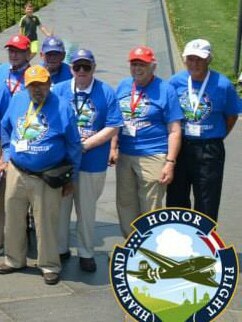 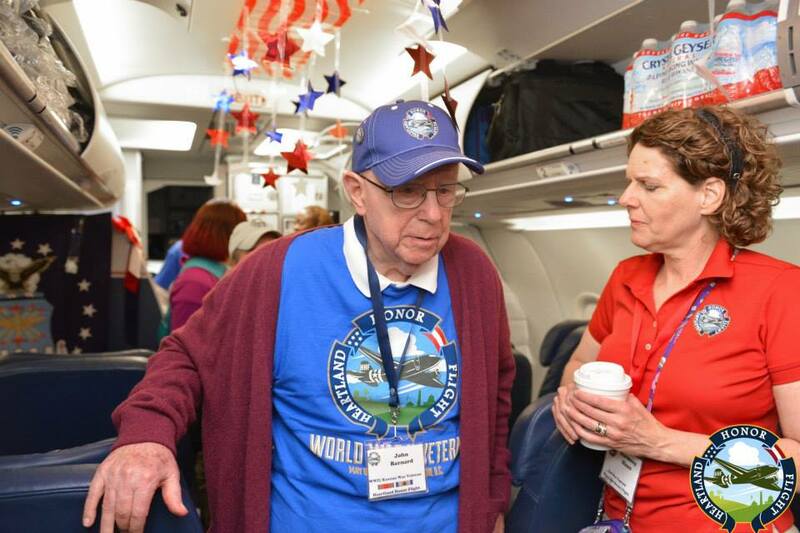 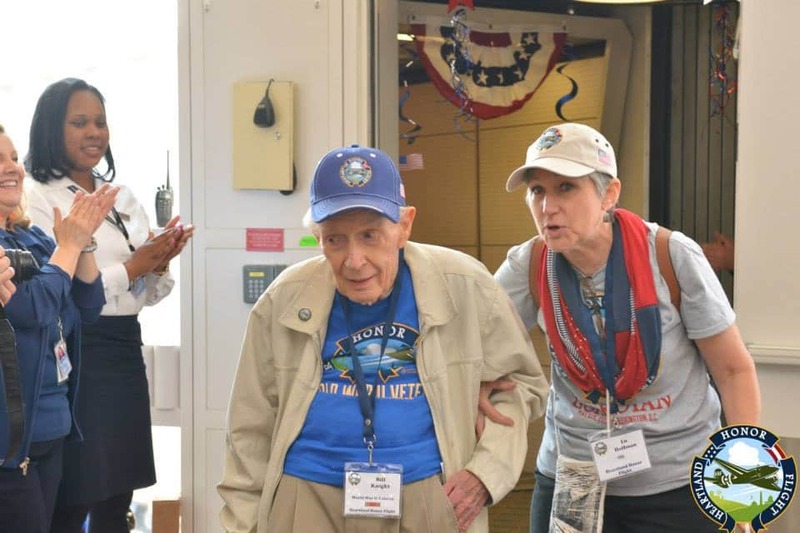 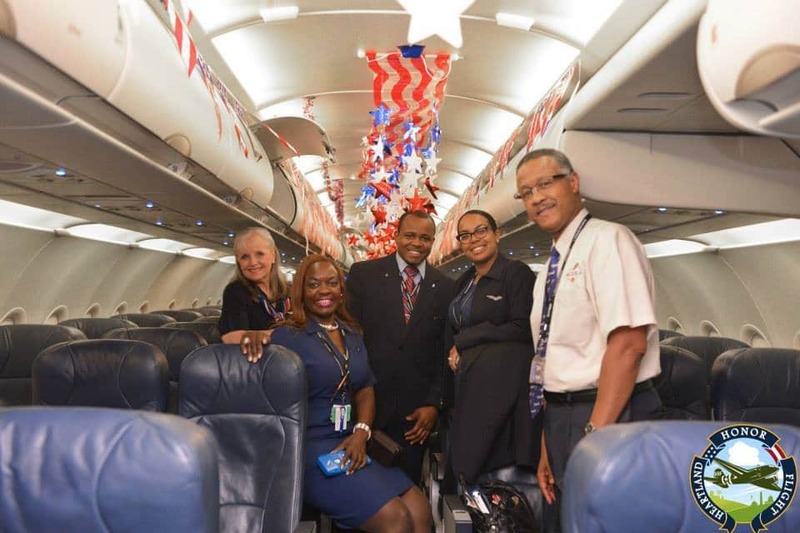 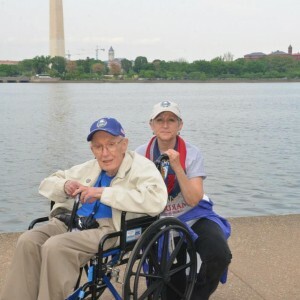 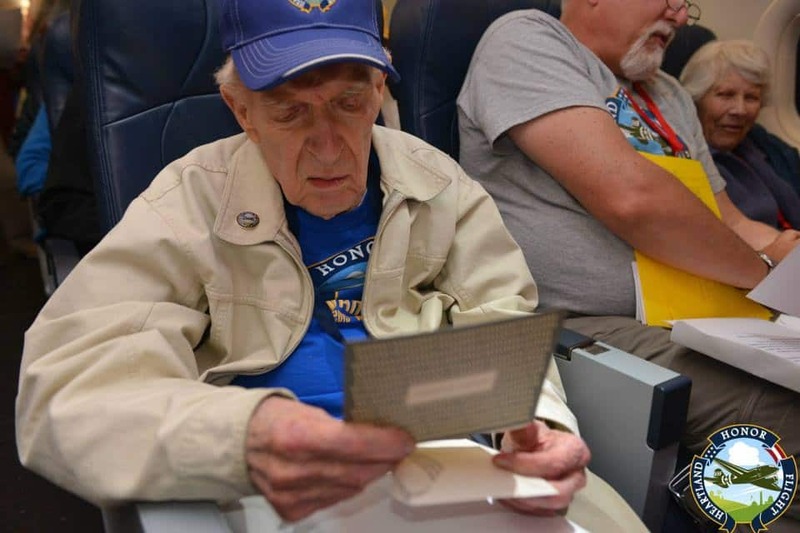 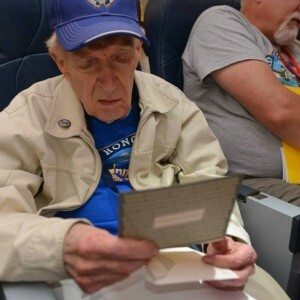 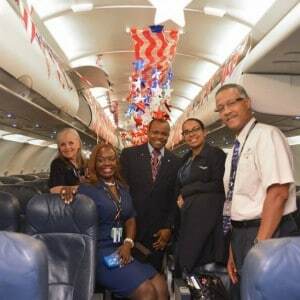 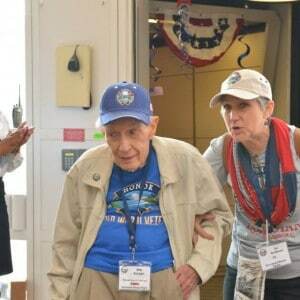 Two of our residents had the opportunity to take part in an Honor Flight trip to Washington D.C. on May 6, thanks to Heartland Honor Flight! 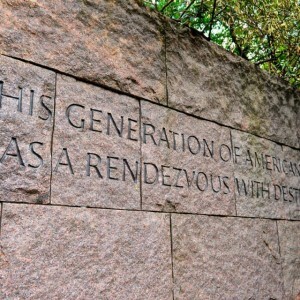 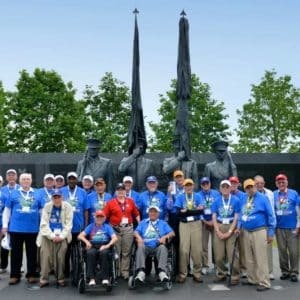 This trip of a lifetime included stops at the WWII, Korean, Vietnam, Lincoln, Marine and Air Force Memorials, as well as Arlington National Cemetery for the Changing of the Guard ceremony. 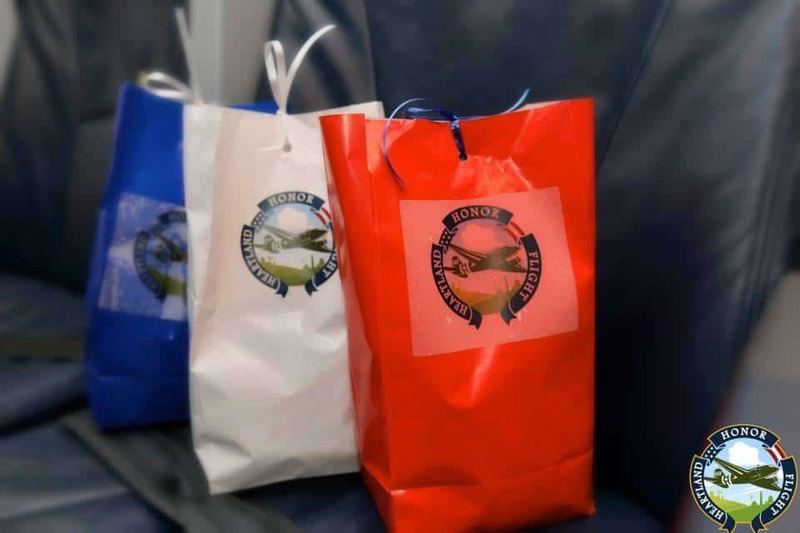 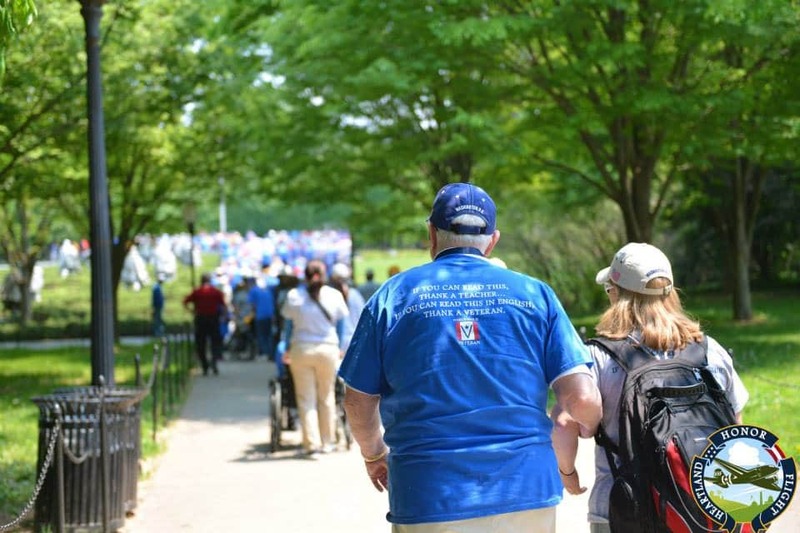 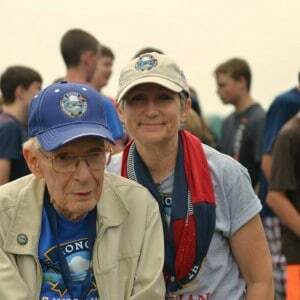 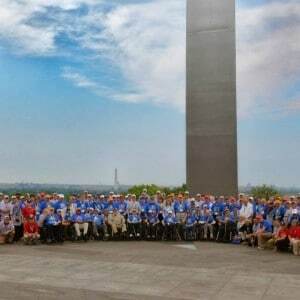 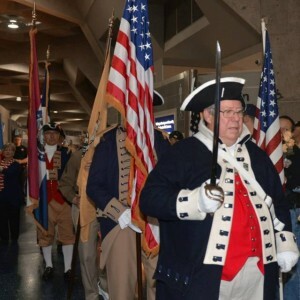 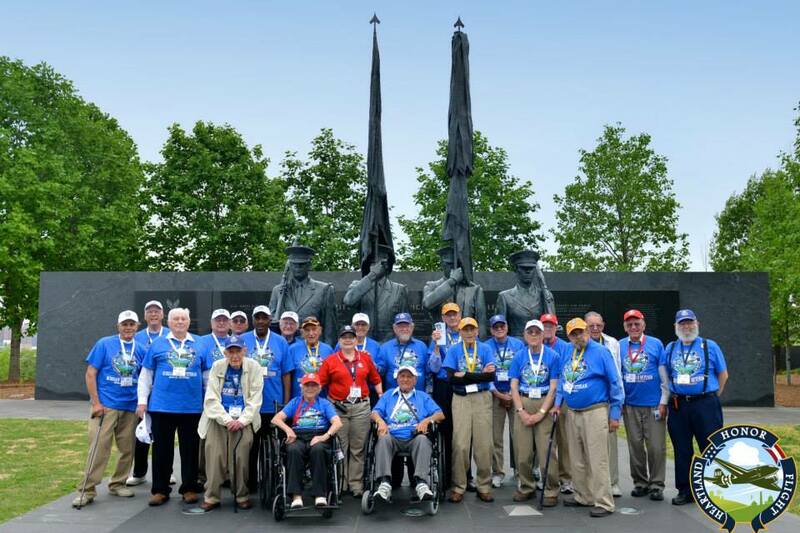 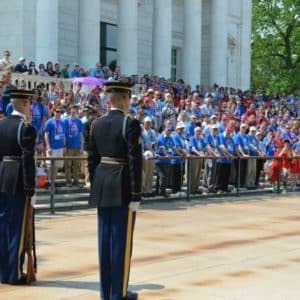 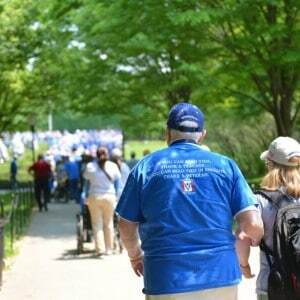 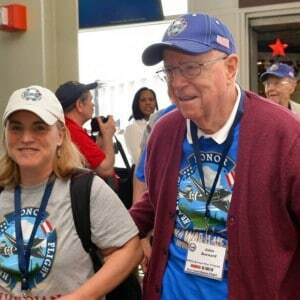 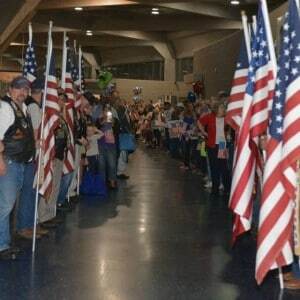 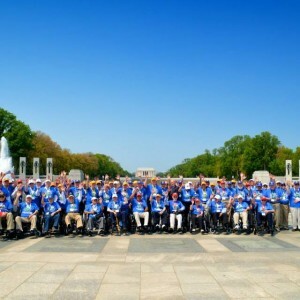 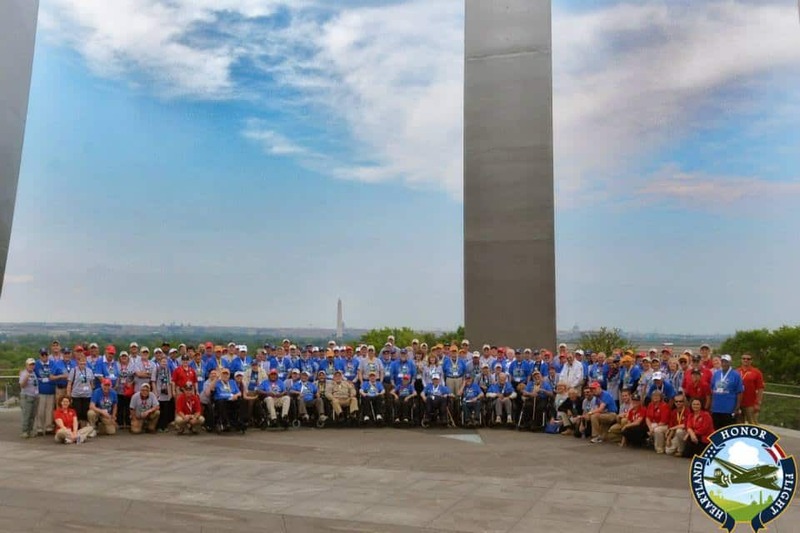 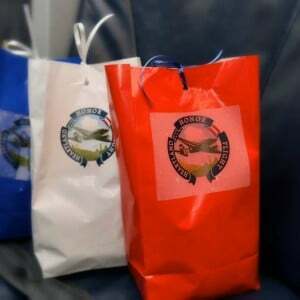 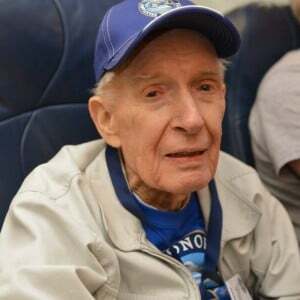 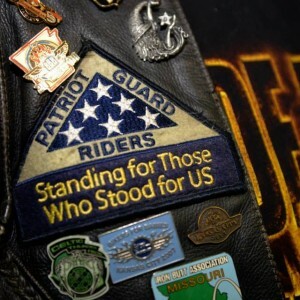 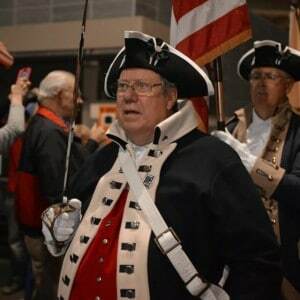 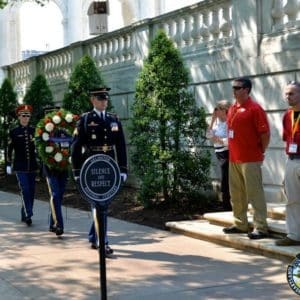 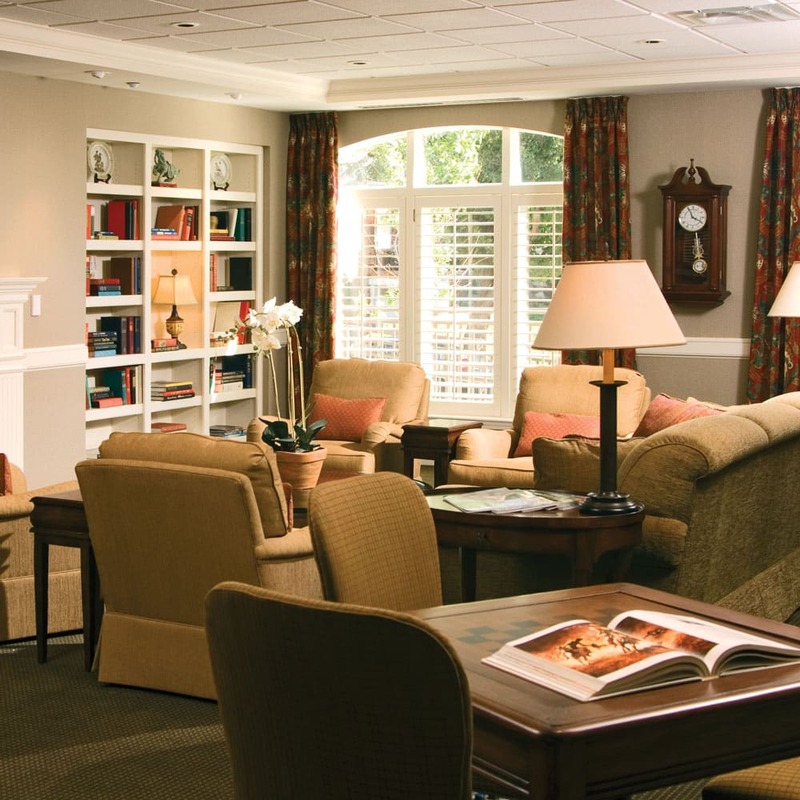 Heartland Honor Flight was founded in 2008 and honors veterans by taking them on this one-day trip at no charge. 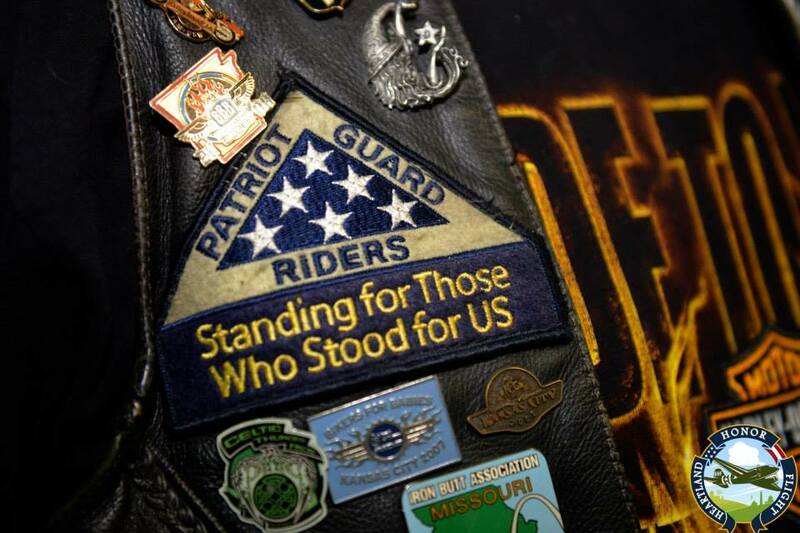 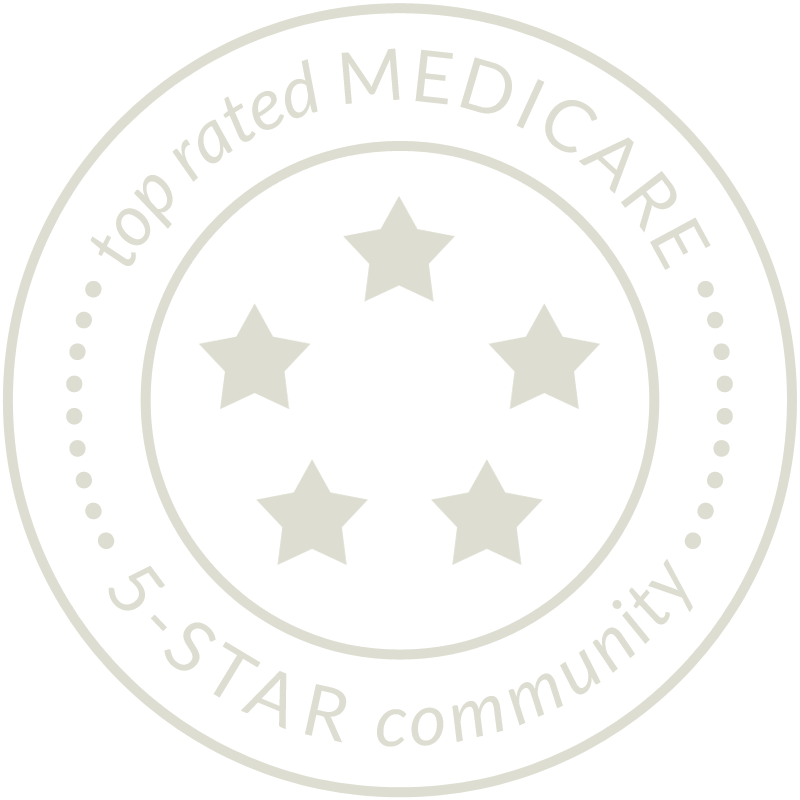 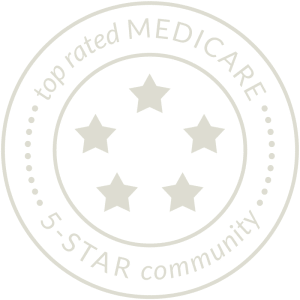 We’re grateful for all they do! 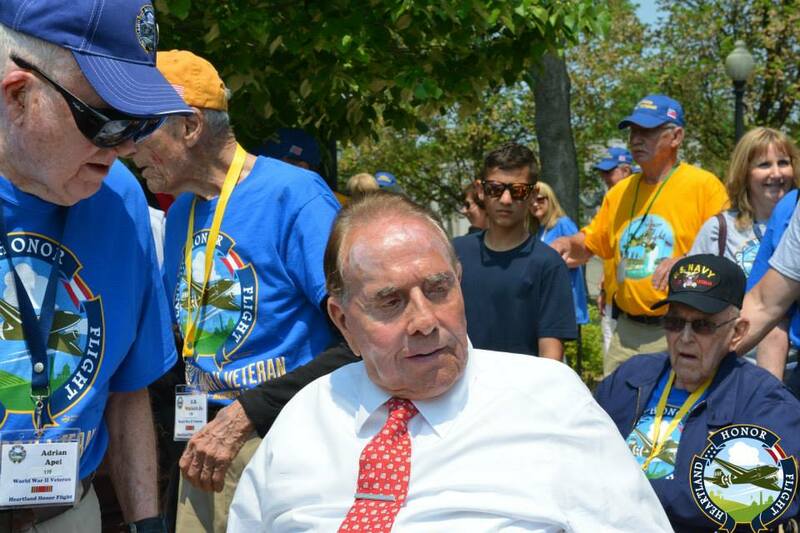 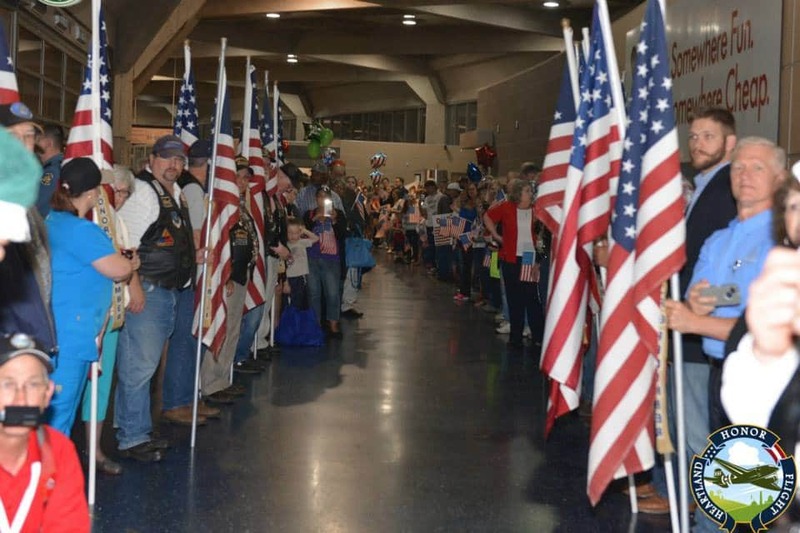 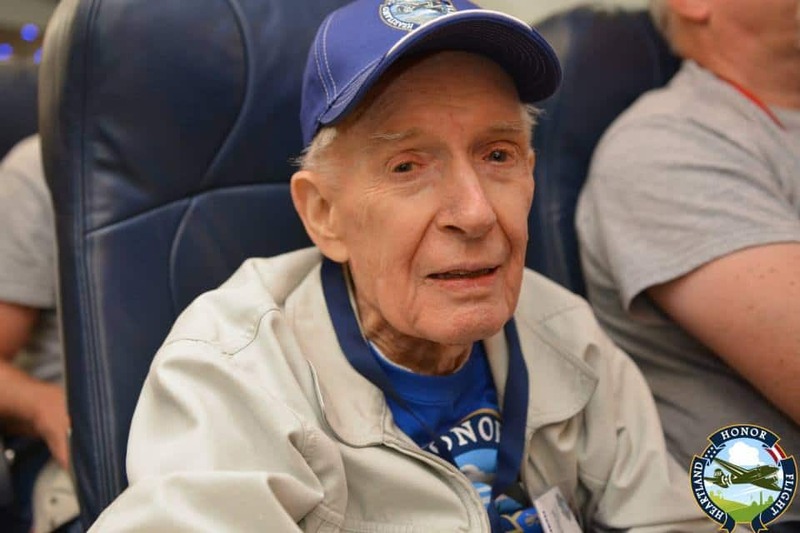 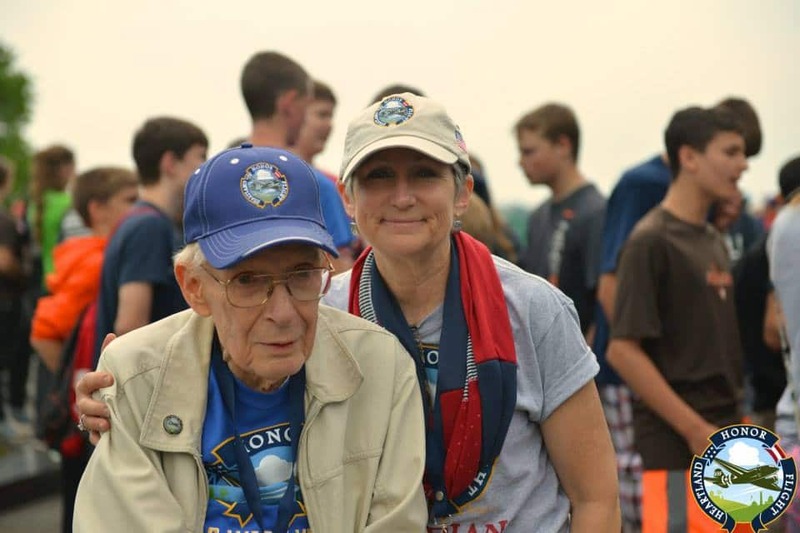 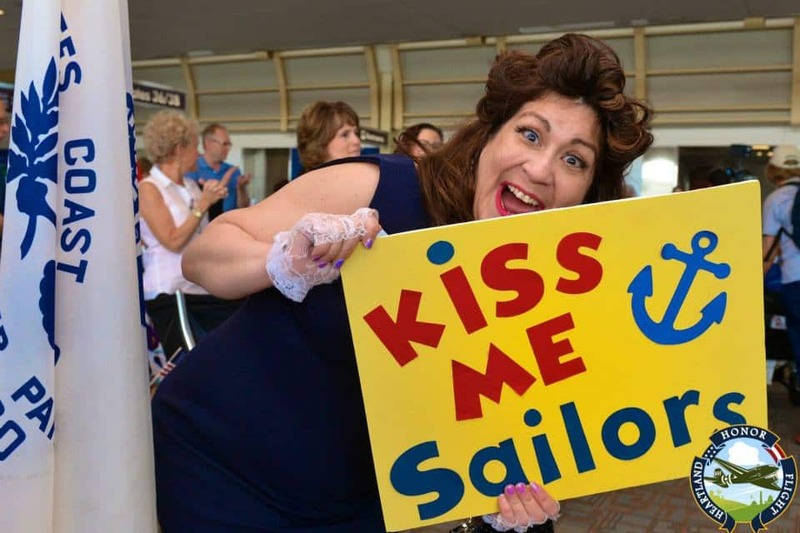 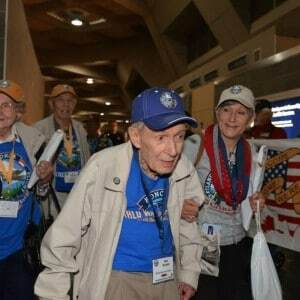 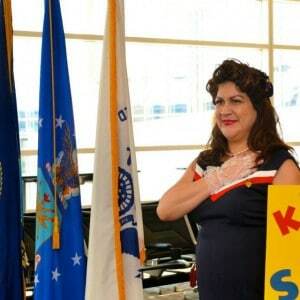 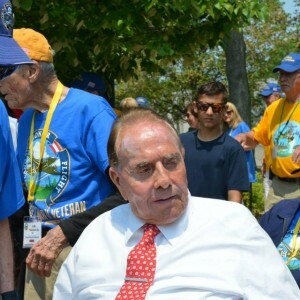 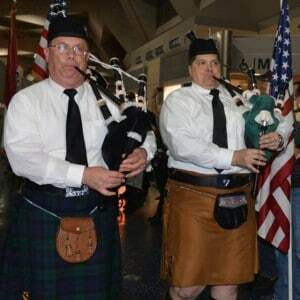 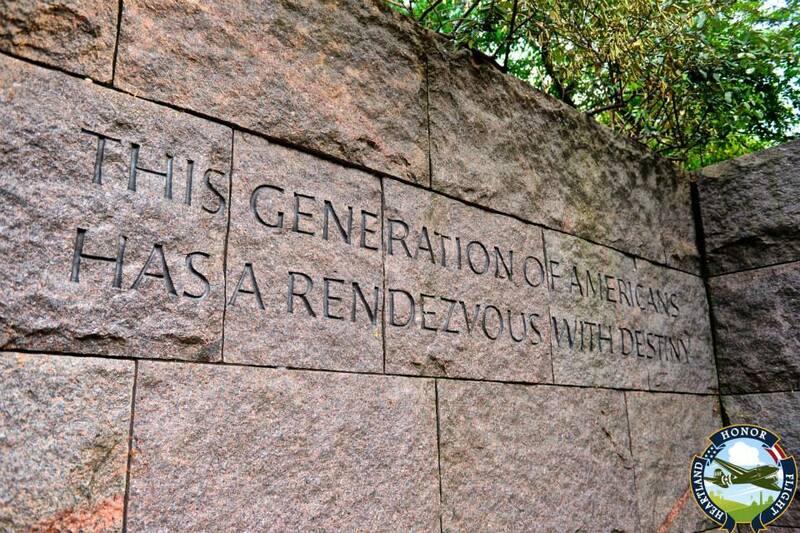 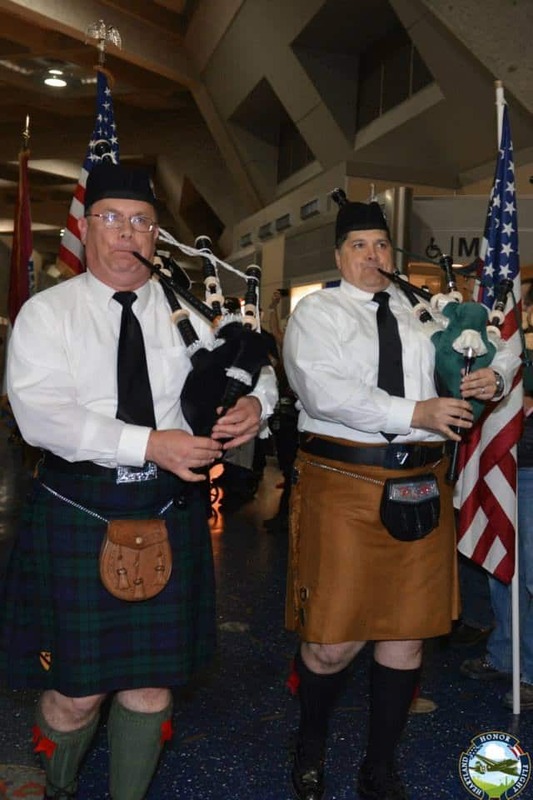 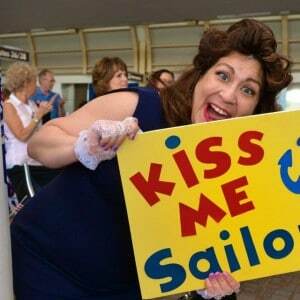 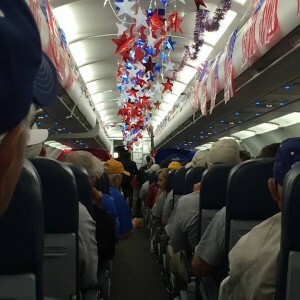 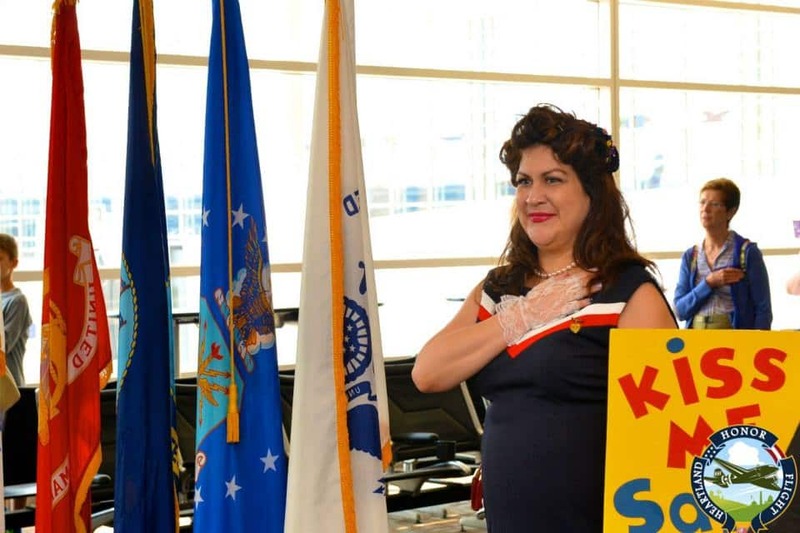 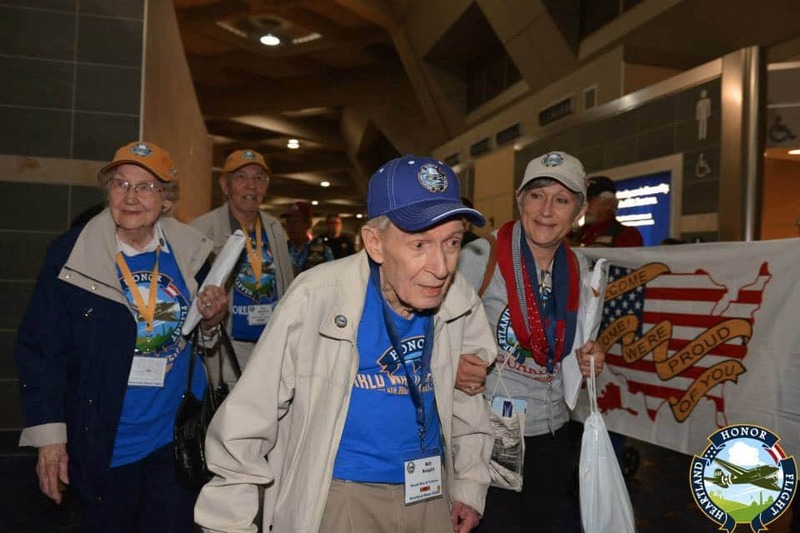 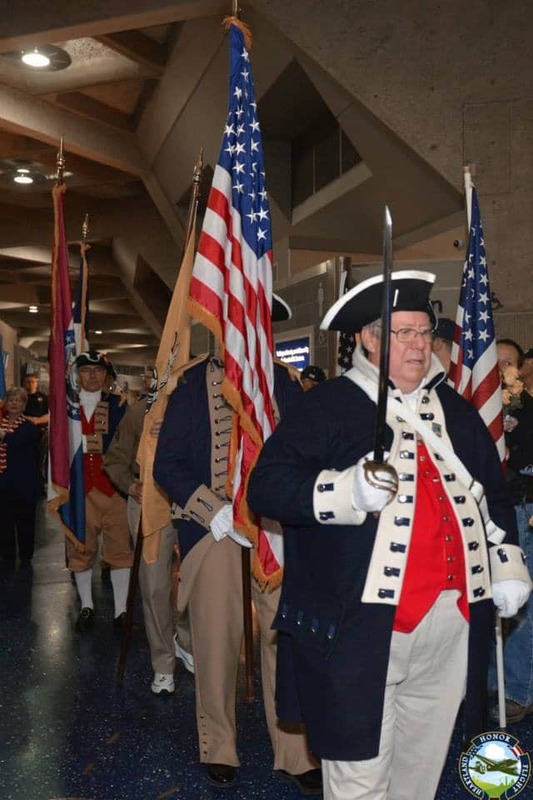 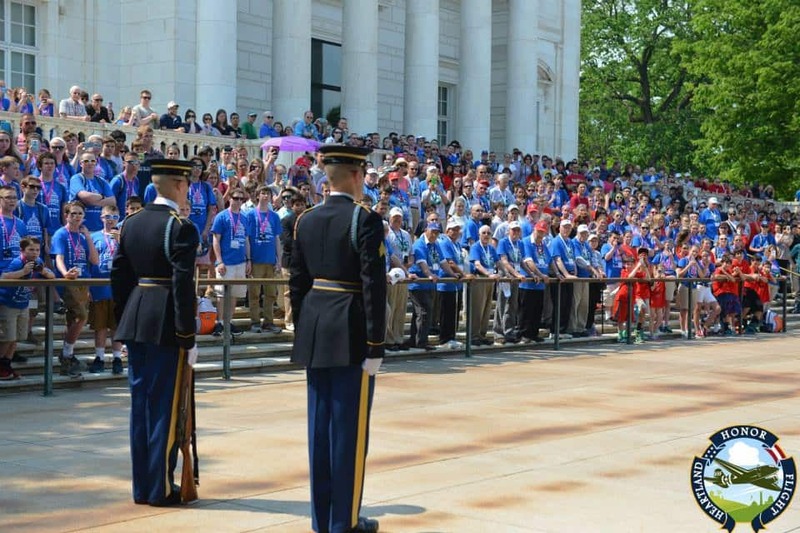 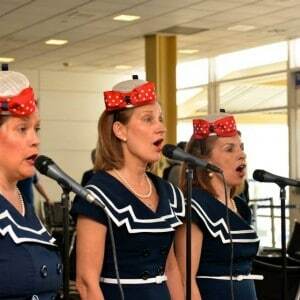 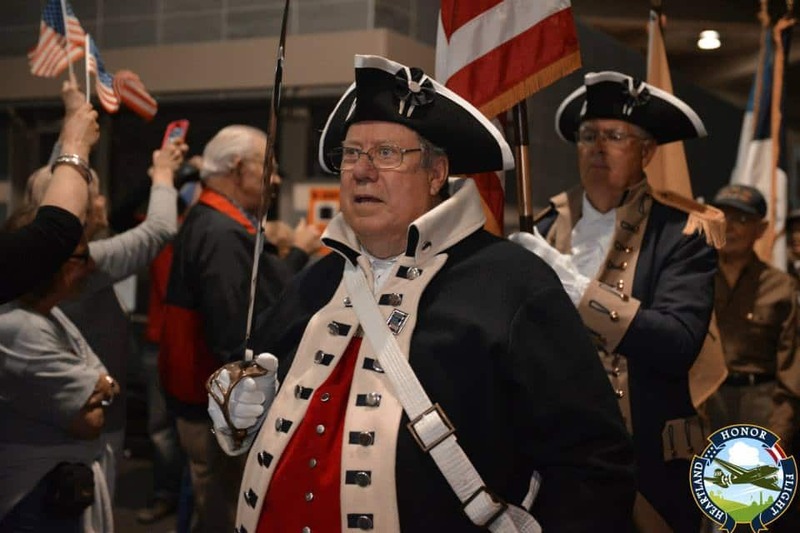 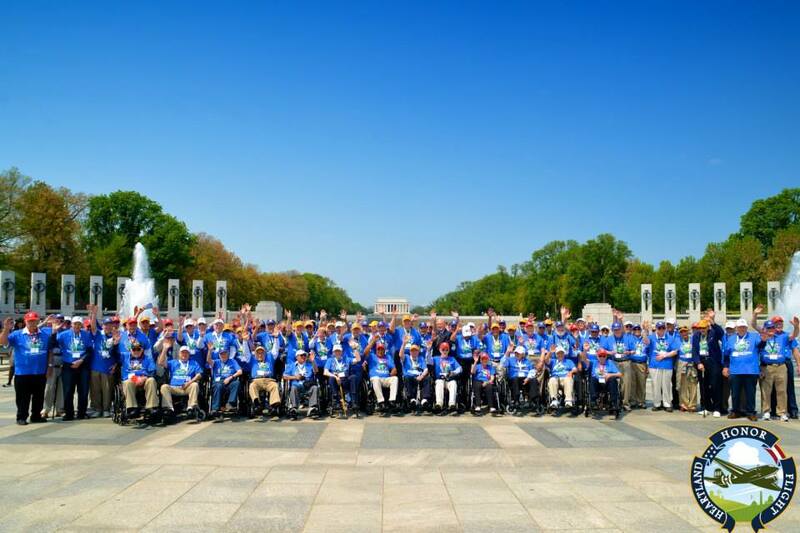 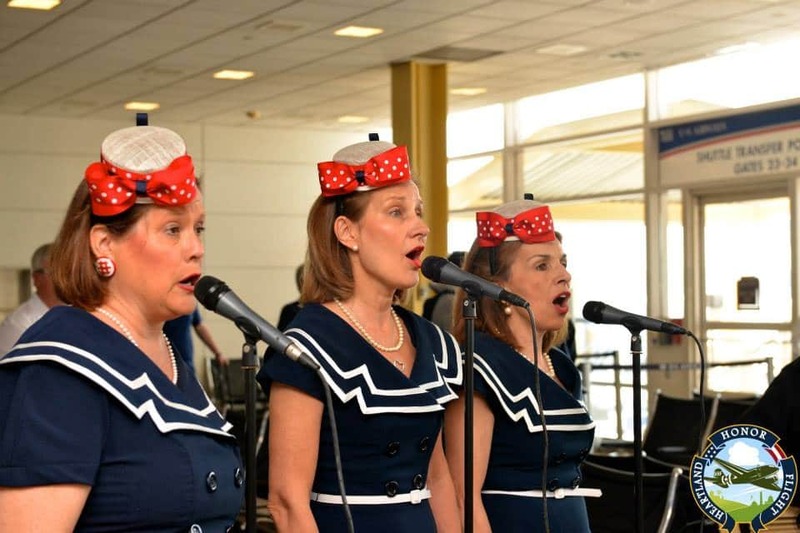 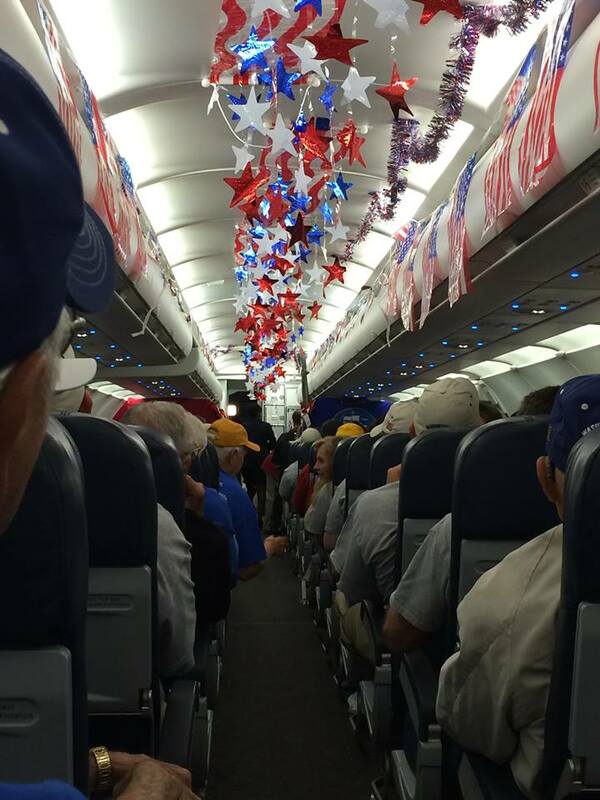 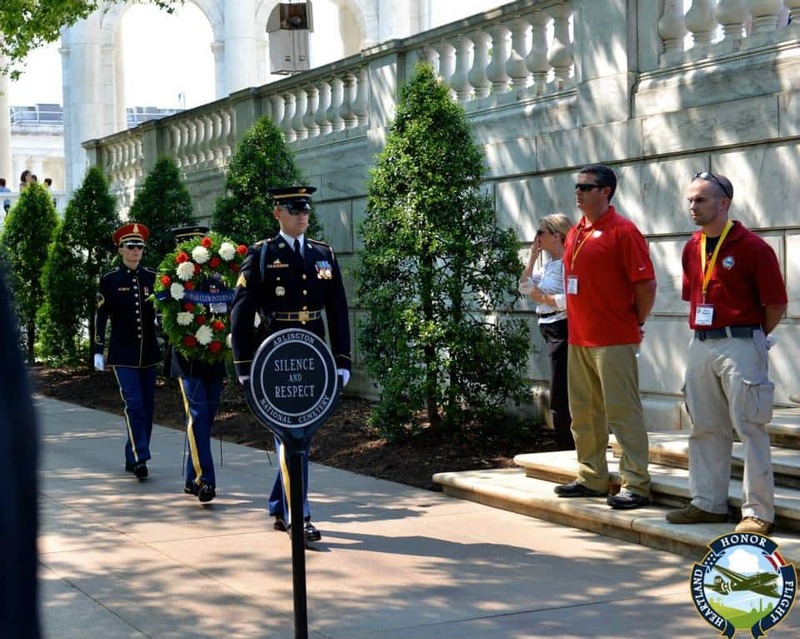 Photos courtesy Heartland Honor Flight.